Spotted at Laggan Farm during an Islay walking week walk in April 2016, a young lamb sheltering behind its mother. 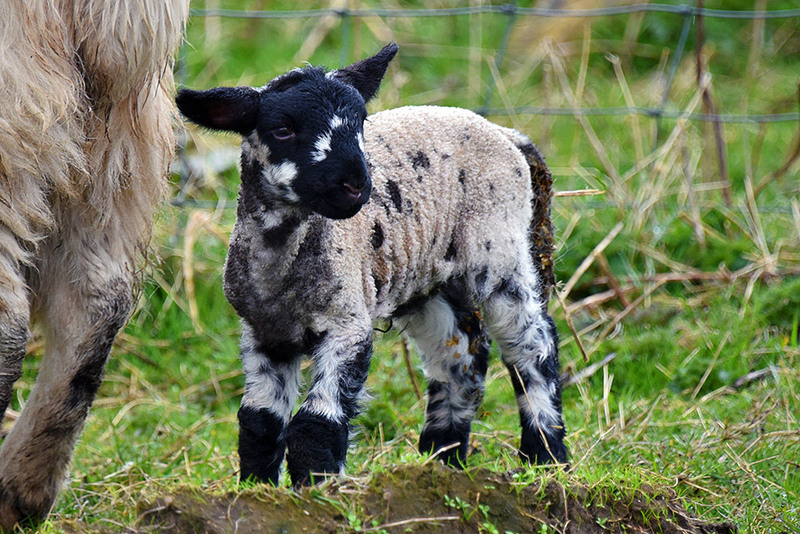 This entry was posted in Cloudy Weather, New Post and tagged Islay, Laggan Farm, lamb by Armin Grewe. Bookmark the permalink.